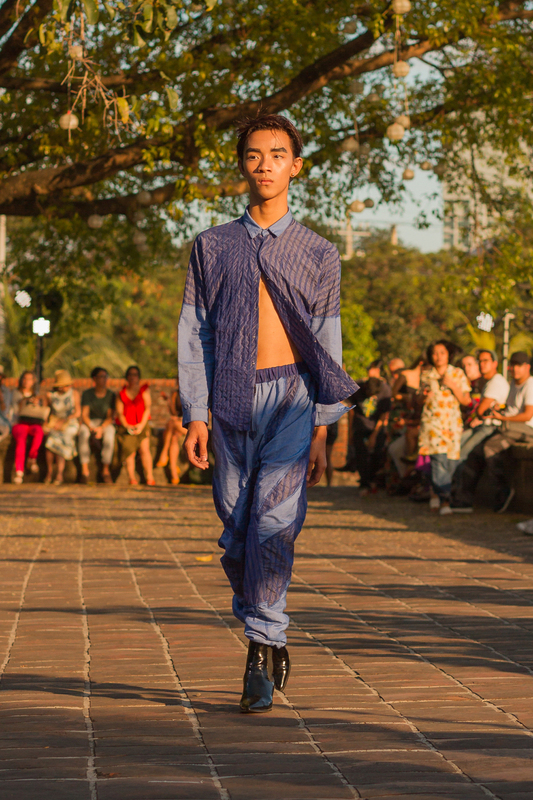 In February apparel designers Aiala Rickard 17 AP and Isabel Sicat BRDD 16 IL presented the first Toqa collection at the inaugural Manila Biennale. When Aiala Rickard 17 AP and Isabel Sicat BRDD 16 IL met at RISD four years ago, it was very much a matter of right place, right time, right person. A native of Oahu, HI, Rickard was shifting focus from photography to a major in Apparel Design just as Sicat, a Brown|RISD Dual Degree student from the Philippines, had begun an interdisciplinary concentration in the same department. Today that personal and creative bond is the driving force behind Toqa, the emerging apparel brand the artists founded earlier this year. For Sicat, who also studied political science at Brown, the idea of starting a fashion business took shape in 2016, while working on her thesis project in her home city of Manila. “The process of locally sourcing fabric, making patterns and refamiliarizing myself with the resources available in the city laid the foundation for something larger,” she says. So when Rickard graduated a year later, the duo reunited in Manila to launch a formal venture that aligns with both their ethical and aesthetic sensibilities. “The [Toqa] collection is more sporty than boho,” raves a reporter for Fashionista, “more sweat-it-out-on-the-dance-floor than white-girl-hashtagging-‘wanderlust’-on-Instagram.” A Dansk article cites them as among the leaders of an informal youth movement “keen on challenging the conventions” of the contemporary fashion scene. In fact Rickard and Sicat see Toqa less as a fashion brand per se than as an “artistic commentary” on what they consider to be a very problematic industry. 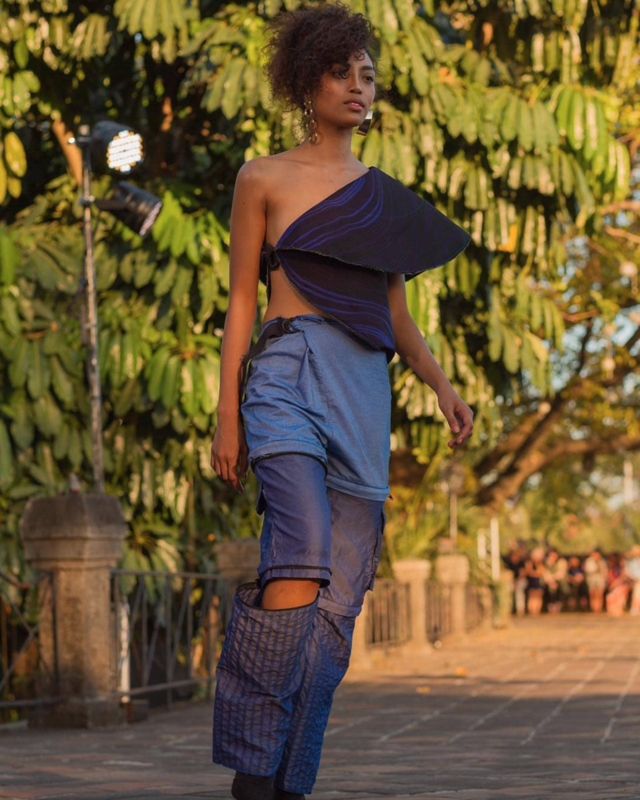 Because the effects of climate change are so visible in the places where they grew up, they invest heavily in sustainable design practices; and in basing each collection on the culture of a different island locale, they hope that Toqa can help disrupt the outsized influence of Western fashion cities on the industry. Toronto-based apparel designer Peggy Sue Deaven-Smiltnieks 09 AP is showing how fashion can be a force for good.